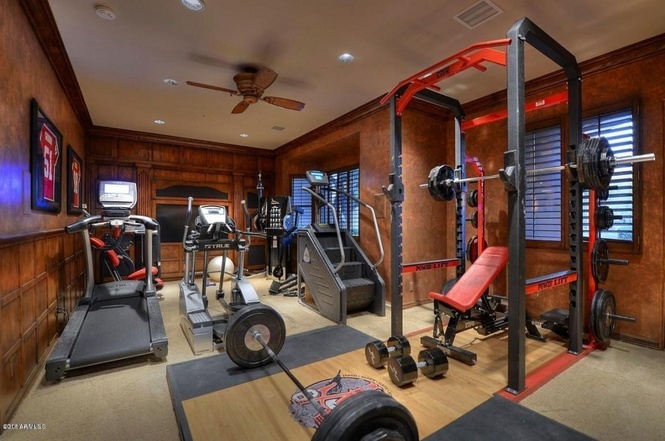 Recently retired NFL star defensive end Jared Allen has sold his Scottsdale, Arizona home for $2,750,000. Property records show that the 10,000+ square-foot estate was purchased in May 2012 under the Allen Revocable Living Trust, for $2,400,000. 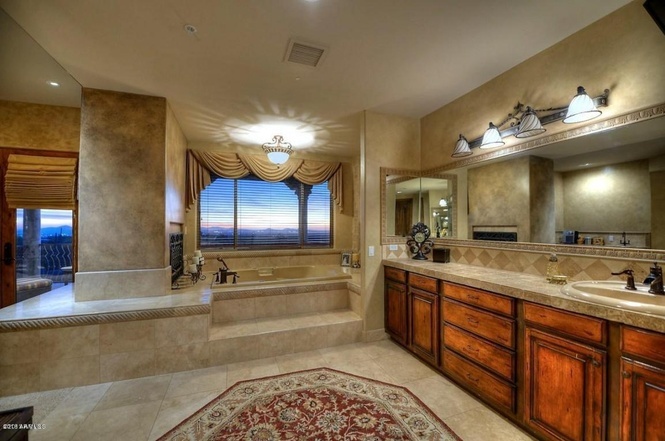 Jared Allen's house in Scottsdale, Arizona sold for for $2,750,000. 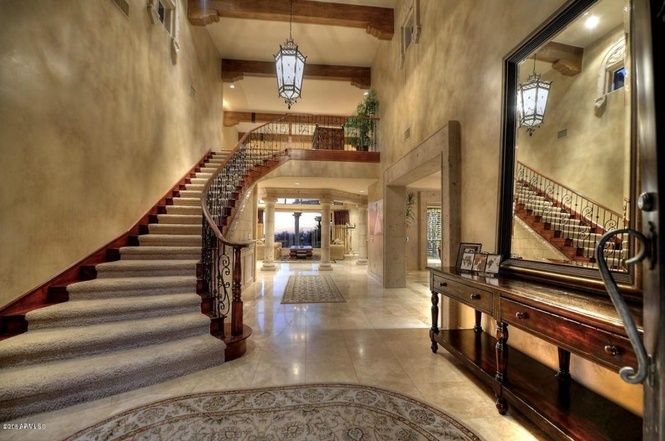 Built in 1995 on four acres, the 10,243 square-foot home has seven bedrooms, nine bathrooms, four-car garage, pool, outdoor patios, decks, and balconies. Jared Allen is a five-time Pro Bowler and has played for the Kansas City Chiefs, Minnesota Vikings, Chicago Bears, and the Carolina Panthers.